Good morning! Well I can just imagine that it is a VERY good feeling to be going through everything and sorting it all into piles of what's what as you get ready to move. I honestly would just LOVE to have such a storage area (or room) in my house. How nice that will be for you. And your right, I love that the Lord can be worshiped in soo many ways, and really has no real concern (like us!) as to what we are wearing other then the condition of our hearts. We definitely have a VERY modern worship team at our church, but then by far the vast majority of the congregation are young adults with their families. Though there is a good mixing in of us "older" more seasoned folks too, lol. But occasionally we sing the old hymns too and everybody seems to love them as well. Worship yesterday was extended and blessed me soo much. Calvary Chapels (as we are) have always been VERY casual in their dressing for church. For me, this is PERFECT as I am a casual type of gal, lol. 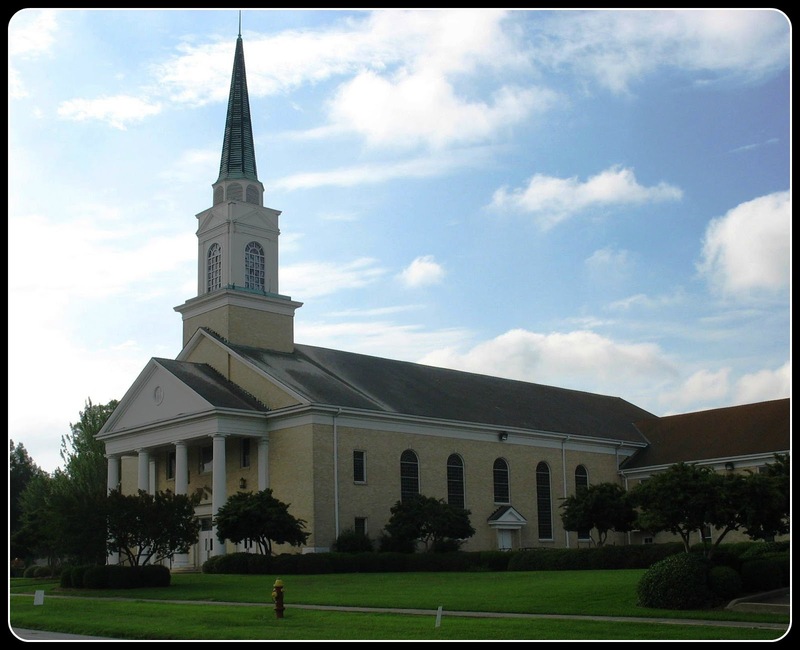 We did attend a Baptist church for a short while (years and years ago) when my kids were young and the dress required dresses for the women and dress shirts and ties for the men....which I guess they considered their Sunday best. For me personally this was soo hard. I strongly disliked having to dress everyone up and then change their clothes upon getting home right away and etc. etc. The music was VERY traditional and the organ and the occasional piano was all that was used. There was also a choir that was beautiful. But for all of us this particular church was just that..."churchy" Do you know what I mean? The spirit of worship didn't really flow, and the people were one way for church and quite another way for life. Now I know that there are MANY such churches that dress up for church and use traditional music for worship but are VERY spirit filled and wonderful, but we did not have one of those, lol. I guess what I am trying to say is that I love that the Lord can and is worshiped in many different forms of music (and dress), but as long as our hearts are FULL of our love and praise of Him, it's all He really notices or cares about. Hope you have a good week! Sorry for the LONG comment, lol. Good read, so great you will have interior storage, that is big!! Yes, I stuck with you through your wonderful post and appreciate all of your thoughts on this Monday. So much change, that's for sure. Hello Lea! Wow so much is going on in your life! So much change. So many possibilities for new exciting opportunities. You bring a brilliant attitude to it all. I stuck with you the entire post. our church is a mix of young and old with lots of young families. I love many of the old hymns, there is so much biblical truth in so many of the old hymns. I like the contemporary music as long as it is Christ centered. Our church does both types of music in our worship service. I think the main thing is to glorify the Lord. Hope you all find a new pastor soon. Believe me, I have heard so many interesting and heartfelt discussions on the topic of "church preferences" in the last two years. I like that you shared your heart on this post. I am finding it is truly individual preferences, but bottom line is, where is our heart in the whole process? Someday, we will all worship God with unified hearts and minds. As for our church, we are still on all old hymns, and I am learning that it a :)rare happening. When I visit our daughter's churches, it is all praise and worship music. I enjoy both. You are ON THE BALL. Are you available to come to TX for a week and help me get so organized?! 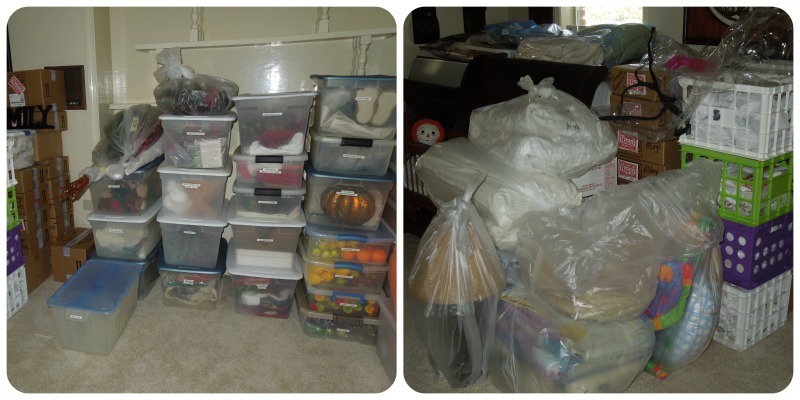 ;) We've been in this house for 8 years and although my hubby and I are both non-hoarders (ha! - we purge often and don't hang on to things we don't need), there is still so very much "stuff"! Amazing how quickly it accumulates! I'm sure you have far more sorting and packing to do than us, so it's a smart thing to have started early!! And YAY! 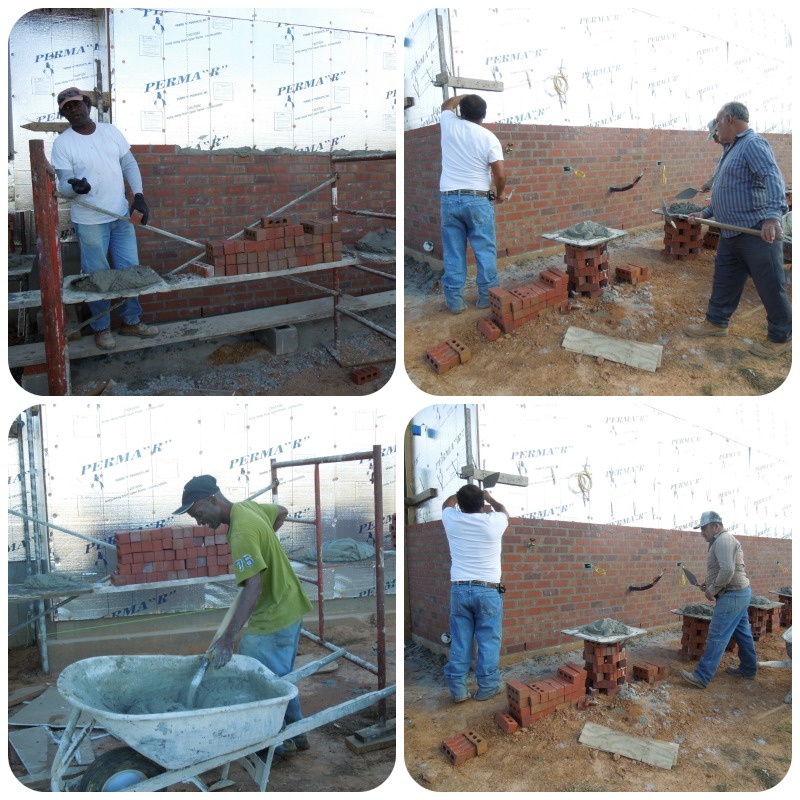 for brick - isn't is such an exciting process? So excited for y'all and excited to follow along!